Do I need a prescription to order online? At FeelGoodContacts.in we don’t require you to show proof of your prescription. When you purchase lenses from us we take it as confirmation that you have an in-date prescription, and that the details you provide us with are correct. • (DIA) Diameter – This determines the width of the lens. This measurement is mainly given in millimeters. • (PWR/SPH) Power/Sphere – This figure indicates whether you are long or short sighted, and how weak your vision is short-sightedness by a minus (-). The higher the figure, the greater the need for visual correction. Disclaimer : You hereby certify that you hold a valid prescription for the contact lenses you wish to order. 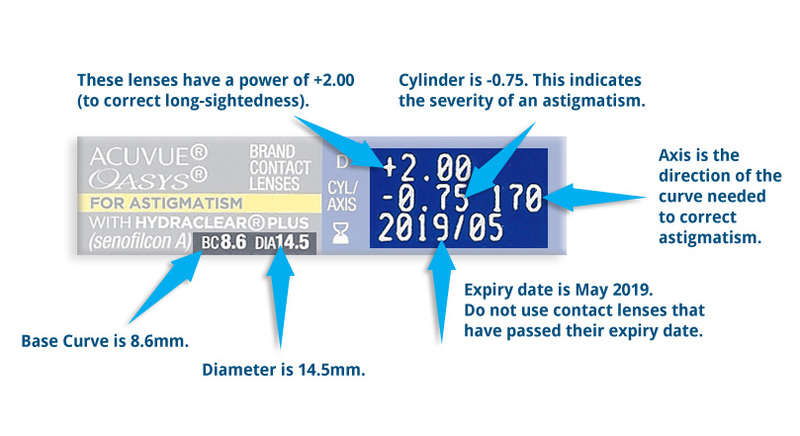 This means that your prescription is within 12 months from the date of purchase and that the prescription has been dispensed by a professional and qualified optometrist or contact lens fitter (thereafter this should be construed as a practitioner). We strongly recommend that regular eye checks are made by a qualified practitioner to ensure the welfare and continuity of your eye health. 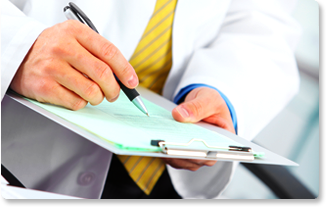 You do not necessarily have to send us your prescription but by accepting the terms and conditions contained herein above you verify that you have a valid prescription that is within the Law of India. The contact lens wearer must be at least 16 years old.